Please send one form to the applicant’s Torah Studies teacher or Principal, and one form to the applicant's General Studies teacher or Principal. 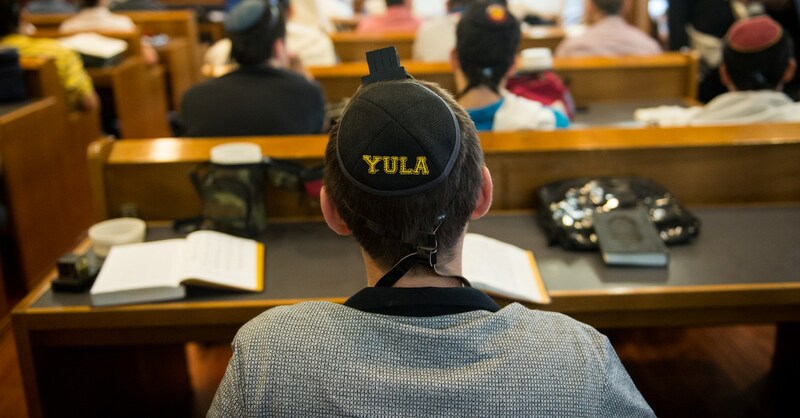 In order for your son's application to be complete, YULA requires the following form to be submitted directly from the source of recommendation. 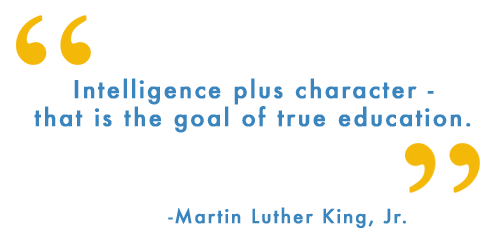 Click HERE to access the Confidential Reference Form.